PRESIDENTIAL ASPIRANT of the National Democratic Congress (NDC), Ekwow Spio-Garbrah, has sued the Attorney General, the Inspector General of Police, National Security over the Ayawaso West Wuogon by-election shooting incident. The shooting incident occurred on January 31, 2019, at Bawaleshie and reportedly left six persons injured. 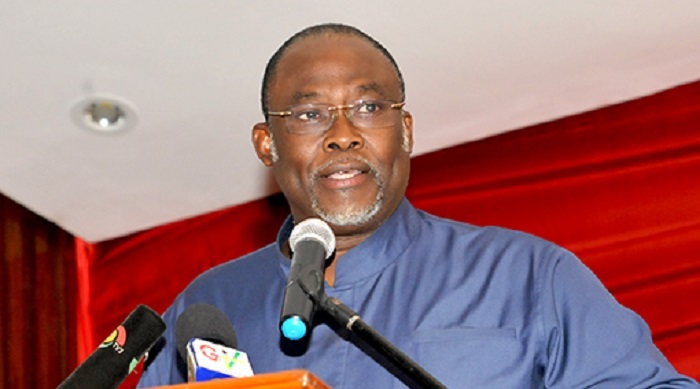 Mr. Spio-Garbrah is seeking several reliefs, including a declaration that the National Security Ministry is held responsible for the violence during the by-election. He also wants an order for compensation for the victims. The Akufo-Addo administration has subsequently set up a three-member Commission of Inquiry, headed by former Commissioner of CHRAJ, Justice Emile Short, to probe the shootings. However, members of the NDC have expressed doubt about the Commission doing a ‘genuine’ probe as the perpetrators of the violence are alleged to be members of the ruling NPP’s Invincible Forces. The Ayawaso West Wuogon by-election was won by NPP’s candidate, Lydia Seyram Alhassan, whose husband’s death on November 21, 2018, created the parliamentary vacancy in the constituency.